If you’re ever in Japan, there’s only one thing I suggest buying: Kit Kat! Flavored Kit Kats began in the year 2000 with strawberry. It was a huge hit, so the following year they launched orange — and the rest is tastebud history. I find the most interesting flavors at the airport gift shop, though sometimes they come out of vending machines along some busy Tokyo streetcorner. I have to admit, some flavors are weird. Like why would you want soy sauce in your chocolate?? Though I’ve tried that one and strangely enough, it’s not bad. The psychology of ‘limited edition Kit Kats’ is such a brilliant idea because it compels you to collect them all, regardless of whether you’re actually going to eat them or not. For me, I just want the boxes to add them to my wall collection. 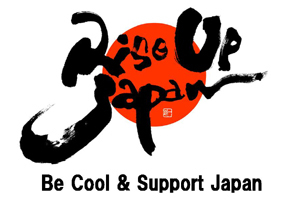 For those who’ve been to Japan, what’s the most interesting flavor you’ve come across? Tell me!! 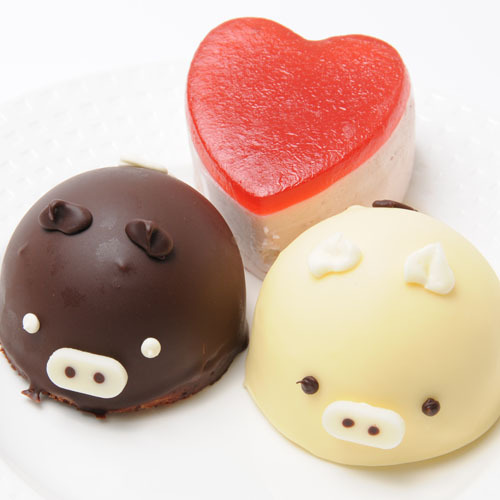 “Sweets Otoko (Man)” is the new buzzword describing the growing number of Japanese men buying up desserts these days as shops and cafes hone in on this untapped demographic. News is going around that more men are visiting the local ‘dessert buffet,’ which has been a notoriously female-only affair. For those who don’t know, ‘dessert buffets’ are like salad bars: you pay a set fee to stuff your face. Sometimes there’s a time limit and oftentimes there’s a line out the door. Eating events like these only come a few times a month for a limited number of hours, so it becomes a big spectacle. I could see why men up until now have been so intimidated by swarms of women running after a tray of creme brulee. Though these days, men are starting to arrive with their own crew of sugar-happy friends. I’ve mentioned here before the popularity of fresh caramels. 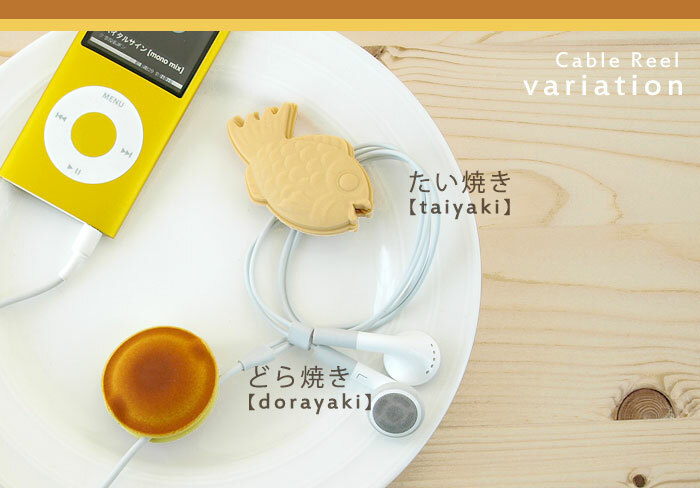 And more recently you’ll see caramels seasoned with pepper, salt, or even wasabi (!?) And if you don’t think size matters, think again. 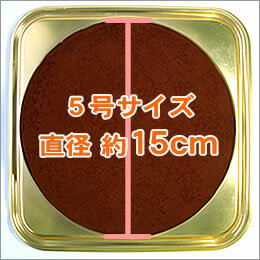 The website Men’s Sweets Cafe lists an assortment of extra large desserts, from super-size chocolate cake to whipping cream-filled mochi. That’s more bang for your bundt cake! 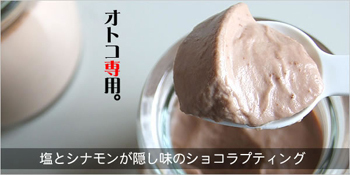 Personally, I’d love to try this chocolate pudding. It’s light on sugar and has hints of salt and cinnamon. It looks so soft and velvety it makes me want to drink it down like milk. 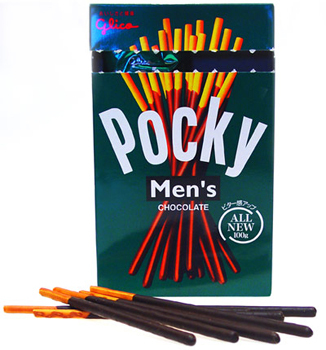 Of course, Pocky was the true innovator of this ‘for men’ trend. Men’s Pocky seemed silly at the time, but it did stir interest. It’s no different from regular Pocky other than being coated in dark chocolate. But most straight guys wouldn’t be caught nibbling on a pink stick. It almost feels like reverse discrimination to see all these delicious desserts being labeled for men. They look so good and who says women don’t enjoy dark chocolate, salt and pepper in their sweets? As a strong, liberated female, I’m making a plea to take our desserts back. Who’s with me?! I was in Switzerland a few weeks ago visiting one of my best friends. On my last night there, to my surprise, she brought out a package of Nama Yatsuhashi, Japanese mochi sweets that I hadn’t had the pleasure of eating since my trip to Tokyo! Talk about global appeal. 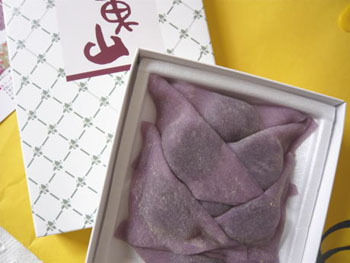 Nama Yatsuhashi look like delicate crepe triangles wrapped around a lump of color in the middle — usually a fruit or red bean paste, chocolate, or even sweet potato. They’re sweet and delicious, popular in Kyoto and travel especially well (hence their tendency to show up all over the world after someone makes a trip to Japan). Eating them before they spoil proves no challenge; in fact, it’s better if you share them because if you’re alone, one second you’re chewing contentedly and the next second you look down and they’re all gone (um, not that I’d know or anything ;). My friend’s Japanese colleague gave them to her in recognition of Cherry Blossom season and the filling inside was dark pink and reminiscent of strawberries. The blog Sweet Travel waxes rhapsodic over the treat. 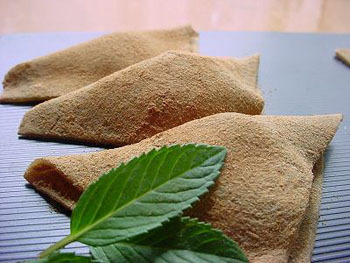 One reason they’re so lip-smackingly good to foreigners is because the dough is made with rice flour, sugar and cinnamon. You can also drizzle powdered sugar or syrup on top to complete the look. Yatsuhashi is traditionally cooked on a griddle like a pancake before it’s flattened, stretched out and folded over a designated flavor. You can find both the cooked and raw versions (nama) in stalls or souvenir shops. Yum! !